It’s not every day that you’re surprised with a brand new baby sister—especially one you knew nothing about. But on the off-chance that you are ambushed with this awesome surprise, it’s highly unlikely for your reaction to beat that of Rowlett, Texas, sisters Raygen and Harper Pruitt. 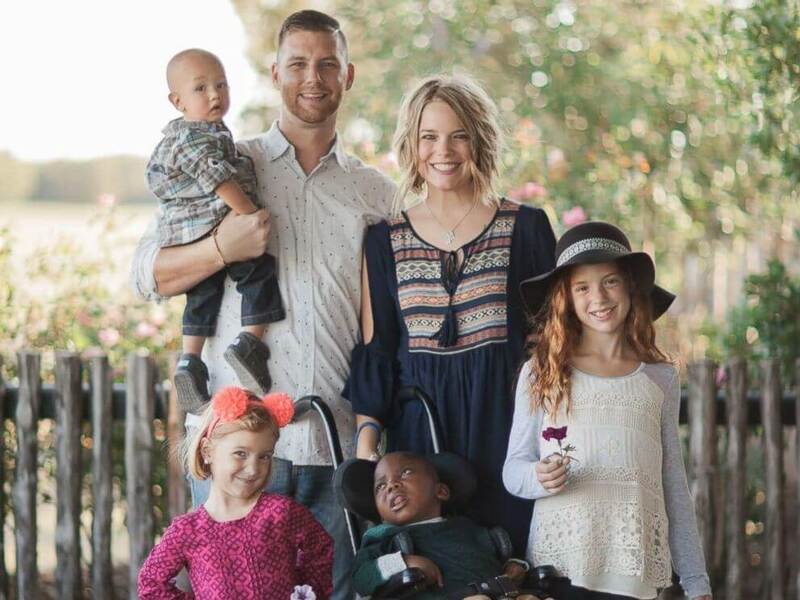 The girls’ parents, Shane and Kasi Pruitt, had been working for the past 10 months to adopt another child into the family. 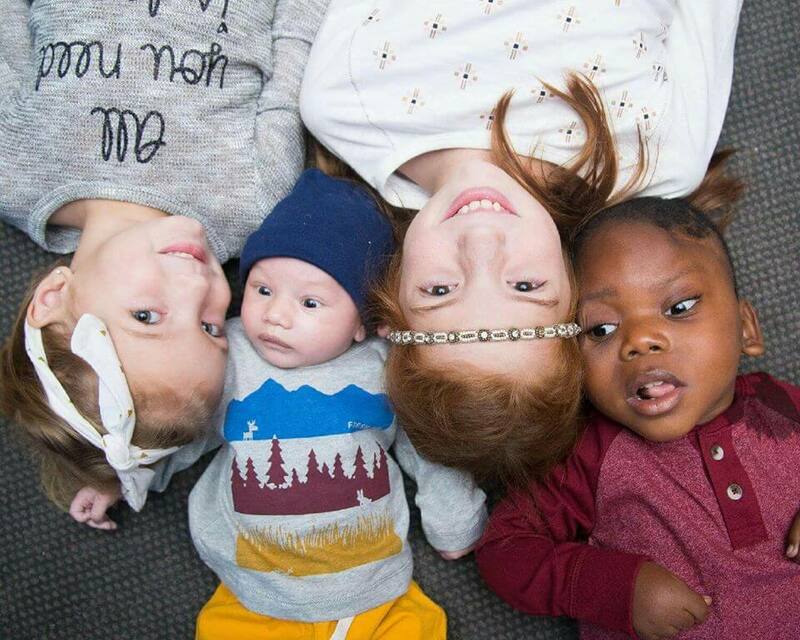 Raygen, 11, and Harper, 6, were ecstatic for their baby brother or baby sister to join them and their adopted brothers Titus and Elliott. For months, they anticipated the day their parents would get “the call,” and both girls desperately wanted a baby sister. On the night of July 25, the couple got the call. There was a newborn baby girl waiting for them at the hospital, where they could pick her up the next morning. In an effort to shield their kids from any heartbreak if something fell through, the Pruitts kept the news a secret, making the surprise that much sweeter! The couple left their house early the next morning while the kids were still asleep, and returned a few hours later with their new baby girl. Shane filmed the surprise as Kasi walks into the house cradling their tiny little baby, and the girls’ reaction was absolutely priceless. “Are you kidding me? !” Harper can be heard yelling as Kasi makes her way into the kitchen. Both girls start jumping up and down in excitement before Raygen breaks out into joyful tears. The newest addition to the Pruitt clan turned one month old this week, and her big sisters are still just as smitten with her as they were the day she came home.